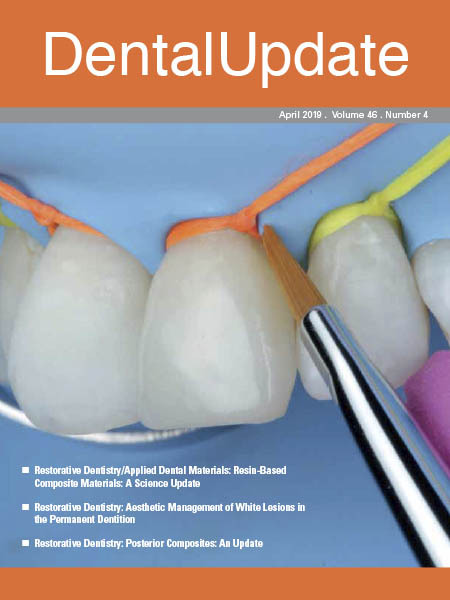 Dental Update - 04.2019 » Download PDF magazines - Magazines Commumity! 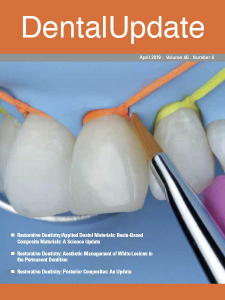 The dental industry's leading peer-reviewed, clinical excellence journal. 40 hours of verifiable CPD annually. Written for clinicians, by clinicians.